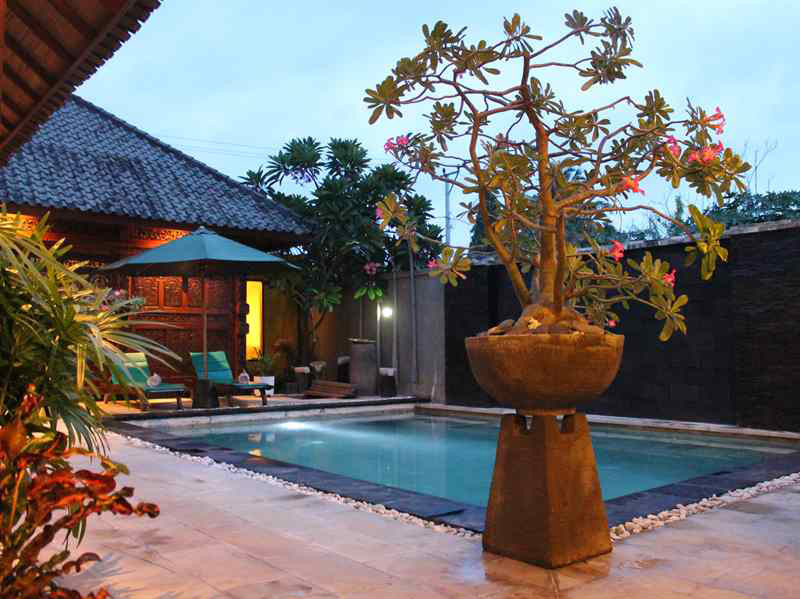 Gili Exotic private villas is located close to the art market and just next door to Gili villas. 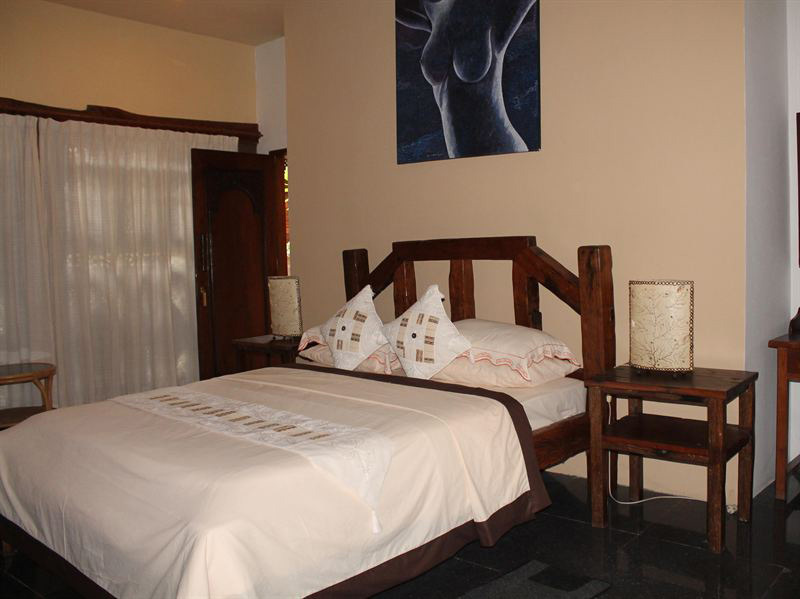 The area is very exclusive and peaceful for your fully relaxing escape. It's only 5 minutes walk or 2 minutes drive with the horse cart from the public harbor. 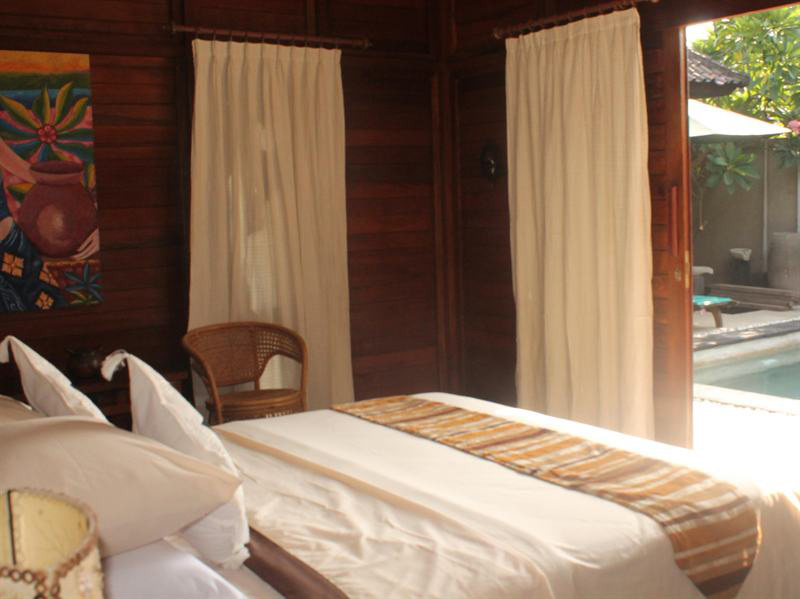 Luxury 5 bedrooms private villas on Gili Trawangan Island available for family holiday rental and wedding ceremonial, located within a few minutes walk of the island’s best water front restaurants and bars. Fresh water shower, liquid soap, shampoo and conditioner, cotton bud, dourly complimentary 2 bottle of mineral water (aqua), aroma therapy provide in every room.